Doug is responsible for managing the day-to-day operations of the organization’s Information Technology (IT) department. This work includes hardware and software procurement, IT service delivery management, vendor and license management, and monitoring IT security systems. He is also responsible for the IT budget development/management and strategic planning. 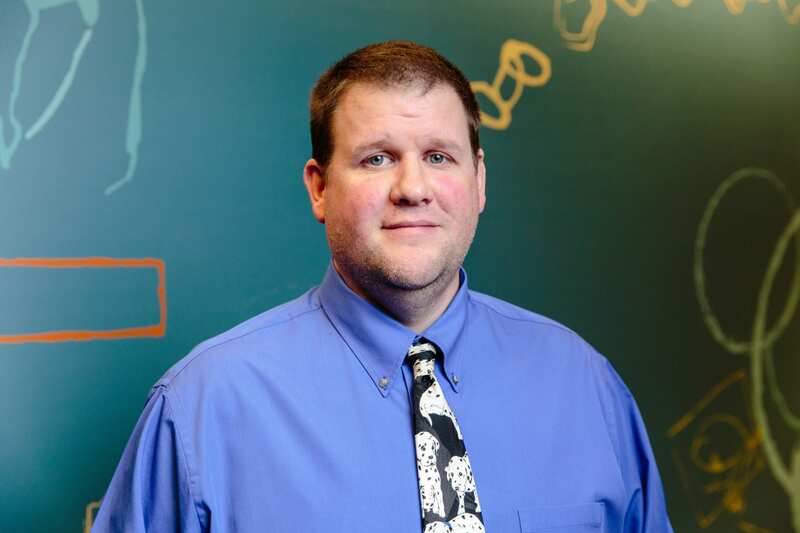 Prior to joining The Education Trust, Doug was the IT Coordinator for Children’s Alliance of Kansas, a network of child-serving agencies that support children, families, and communities. Doug enjoys volunteering his time to youth with the Boy Scouts of America, where he has been a scoutmaster and committee chair. He enjoys giving youth the chance to experience things that they might not otherwise be exposed to: camping, hiking, summer camp, other wilderness adventures, and learning concrete life skills to promote self-sufficiency and leadership. My mom. Now a retired school teacher, she showed me how important a good teacher can be to a young person and how much of a difference good teachers can make in the lives of students. As a society, we must close the gaps in the opportunities available to young people.